LeavenLaw Managing Shareholder Ian R. Leavengood was recently selected for inclusion into the 21st edition of The Best Lawyers In America© in the practice area of Litigation. Inclusion in Best Lawyers is based entirely on peer-review. The methodology is designed to capture, as accurately as possible, the consensus opinion of leading lawyers about the professional abilities of their colleagues within the same geographical area and legal practice area. Best Lawyers employs a sophisticated, conscientious, rational, and transparent survey process designed to elicit meaningful and substantive evaluations of the quality of legal services. Leavengood's inclusion in Best Lawyers continues his string of peer and client recognition for legal ability and ethics in his profession. "I am flattered to be recognized as one of the Bet Lawyers in America," said Leavengood when recently asked of his inclusion into the prestigious legal organization. "I will continue to try and serve my clients to the best of my ability and continue to earn the recognition that has been bestowed upon me." 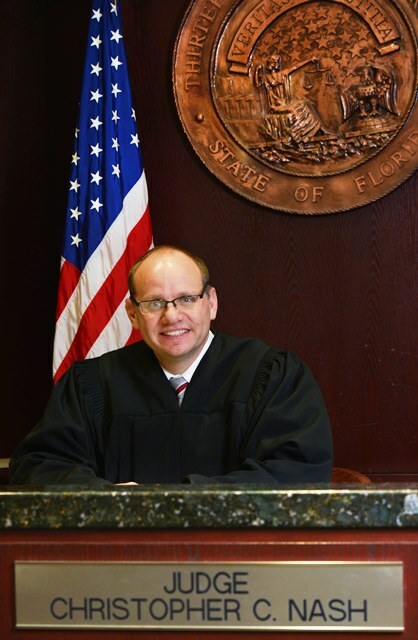 Leavengood has also been named a SuperLawyer four times, a member of Florida's Legal Elite, and has received an A-V Rating from Martindale Hubbell. For more information regarding Mr. Leavengood's credentials, please visit his bio page.